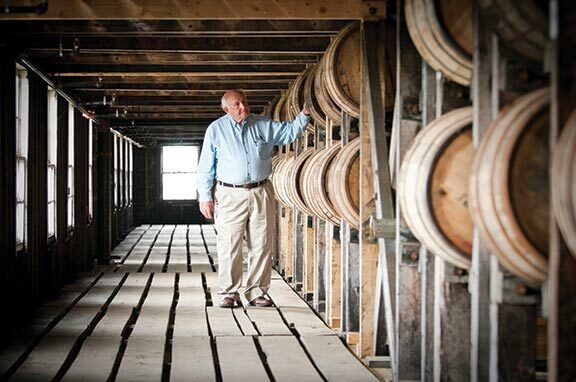 Master Distiller Jimmy Russell’s experience covers all stages of bourbon making. He is known as The Buddha of Bourbon. If Kentucky is best known for horse racing, then Secretariat is one of the state’s undeniable legends. If it’s fried chicken, then Col. Harlan Sanders’ legacy will be with us long after our time here is gone. But of course bourbon is one of the state’s richest heritages, and has enjoyed a surge in popularity in recent years that few could have predicted. 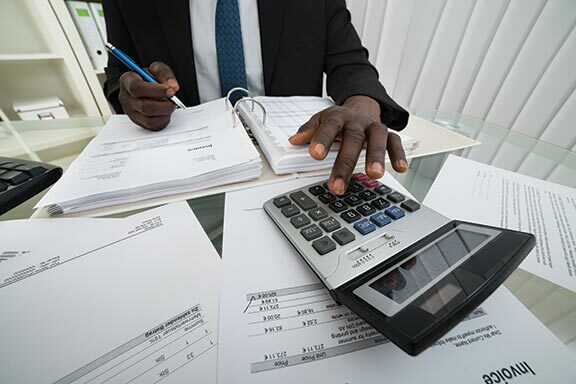 Just ask the Kentucky Distillers Association, which reports that bourbon is a $3 billion state industry, generating more than 15,000 jobs and pouring more than $166 million into tax coffers annually. What’s more, bourbon production continues to ride, with more than $1.3 billion in capital projects underway or planned the next five years, from distilleries to tourist attractions. How did bourbon become so popular, not just in Kentucky but worldwide? Many factors play into answering that question, but what cannot be understated is the importance of the people behind the industry. With the assistance of bourbon writer Fred Minnick, author of “Bourbon Curious: A Simple Tasting Guide for the Savvy Drinker,” The Lane Report has identified five living legends of the bourbon industry, people without whom our current bourbon industry would not look the same. 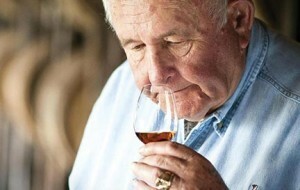 It’s hard to argue with a man who might be referred to any given day as “The Buddha of Bourbon” or “The Master Distiller’s Master Distiller.” Jimmy Russell has been in the business for more than 60 years, easily the longest-tenured active master distiller in the spirits industry, and his legacy shows it. 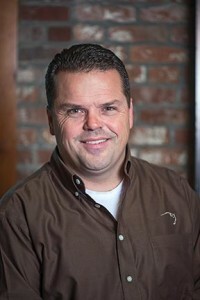 His tenure at the Wild Turkey Distillery in Lawrenceburg has meant more than just distilling traditional bourbon, however – Russell has ushered in a number of successful Wild Turkey sub-brands and bourbon products, like Tradition, Tribute, 17-year-old Wild Turkey (Japan), Rare Breed, American Spirit, Kentucky Spirit and Russell’s Reserve, which he co-created with his son, Eddie. He was a visionary in the 1970s, creating and releasing the first honeyed bourbon product – some 40 years ahead of the current popular trend of flavoring bourbons and whiskeys. Starting his tenure at Wild Turkey as a boy sweeping floors – he grew up just five miles from the distillery – he learned from his father and went on to study distilling under such bourbon luminaries as Bill Hughes, Wild Turkey’s second master distiller, and Ernest W. Ripy Jr., son of Wild Turkey’s original owners. Because of his involvement in distilling from the beginning of the process (selecting grains) to the end (aging), the friendly Russell is looked to as something of a living legend of bourbon. He’s a member of the Kentucky Bourbon Hall of Fame and a whiskey judge for the International Wine and Spirits Competition; if bourbon whiskey is a brotherhood, he is the big brother. This is in part because he reached the level of master distiller in the 1960s, learning how to do it the right way from the right people. He has since passed on that knowledge to Eddie, who, in an homage to his father, created 2014’s Wild Turkey Diamond Anniversary, an outstanding limited-edition expression of 13- and 16-year-old whiskies. That year was declared “The Year of Jimmy Russell” by Wild Turkey, and led to a number of accolades and tributes, including being awarded a Lifetime Honorary Membership to the Kentucky Distillers’ Association’s board of directors, an honor bestowed to only five other people in the organization’s 130-plus-year history. Eddie recently was named master distiller himself, meaning that Jimmy Russell has achieved yet another first as the only father-son master distiller team. When making the announcement, the elder Russell was quick to point out that his son isn’t taking his place – just taking a place beside him. As CEO of Maker’s Mark for 35 years, Bill Samuels Jr. was instrumental in marketing efforts that popularized premium Kentucky bourbon across the United States and around the world. While Bill Samuels Jr. is not a master distiller, he is about as Kentucky – and bourbon – as a person can get. Born into a family that had been making whiskey for six generations, Samuels grew up on Distillers’ Row in Bardstown and as a young man had a job driving the aforementioned Col. Sanders around the state as he was trying to grow his new fried chicken concept. After earning a degree in engineering physics at Vanderbilt, Samuels helped design the Gemini and Polaris rockets in the 1960s before assuming leadership of the family business in the 1970s. Today, his son Rob runs Maker’s Mark, but only after Samuels Jr. served as president and CEO for a memorable and productive 35 years. During that time, he ushered in the Maker’s Mark Ambassador Program as a way to build camaraderie among fans of the brand, believing that a brand is built one customer at a time. Maker’s marketing was key in introducing premium bourbon to much of the world. Similarly, he helped turn Bourbon Country into a tourism destination, carrying out a long-time dream of his mother. As a result, rustic Maker’s Mark distillery in rural Marion County is visited by more than 100,000 tourists annually. Samuels is not a master distiller, but he is recognized as a keen businessman and marketer, and he was part of the inaugural class of the Kentucky Bourbon Hall of Fame in 2001. 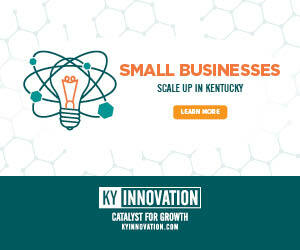 He was named Kentucky’s Entrepreneur of the Year on three occasions and was named Louisville’s Citizen of the Year in 2004. He was inducted into the Kentucky Business Hall of Fame in 2006. Four Roses bourbon soon became one of the top brands in the United States after Jim Rutledge returned to Kentucky in 1992 to relaunch a product that had been sold only in Europe and Japan for 50 years. With nearly 50 years in the bourbon business and 20-plus as master distiller, Jim Rutledge was known by most as “the face of Four Roses” – at least until he retired last September. But Rutledge is legendary for more than the bourbon he made; he is legendary for his role in bringing what originally was a Frankfort brand back to the United States. Until the early 1940s, Four Roses was one of the best known brands in the business, but when Seagram purchased the Frankfort Distilling Co. in 1943, it moved the Four Roses brand strictly to the European and Japanese markets. Rutledge joined Seagram in 1966 as an employee in the Louisville plant’s research and development department, where he worked until 1975 before transferring out of the Bluegrass state. After a long stint at Seagram’s corporate headquarters in New York, however, Rutledge returned to Kentucky in 1992 to help revive the Four Roses brand, becoming master distiller in 1995. From there, it became his mission to return Four Roses to the states and to its former glory. That dream came true in 2004 after the Kirin Brewing Co. of Japan purchased the brand. Thanks to Rutledge’s vision and distilling mastery, Four Roses quickly rose back to the top of the ranks, and remains there. Distilling 10 separate recipes, Four Roses has been named American Whisky Distiller of the Year for four times in the last five years by Whisky Magazine (2011, 2012, 2013 and 2015). Four Roses Small Batch is an acclaimed bourbon that has won numerous awards, starting in 2008 with a gold medal at the International Review of Spirits. Rutledge was inducted into the inaugural class of the Kentucky Bourbon Hall of Fame in 2001. 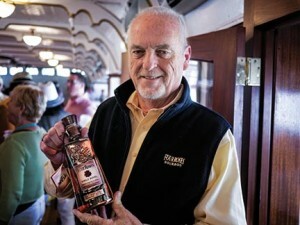 Following this, he received a “Lifetime Achievement Award” by Malt Advocate magazine in 2007, while in 2008 Whisky magazine named him “Whisky Ambassador of the Year – American Whiskies.” In 2012, he became only the second American named to Whisky magazine’s global Icons of Whisky Hall of Fame. 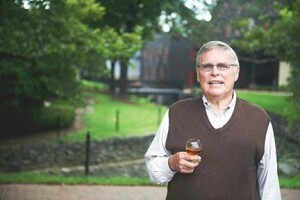 According to a Four Roses press release upon his retirement, Rutledge plans to stay involved in the bourbon industry. ￼￼In his 10 years as master distiller at Buffalo Trace, Harlan Wheatley has been nominated three times for a James Beard Award, which is sometimes called the Oscars of Food. Harlen Wheatly is a native Kentuckian – born in Mt. Sterling – who parlayed a degree and career in chemical engineering and a love of the craft of bourbon into becoming master distiller for one of Kentucky’s most recognized distilleries, Buffalo Trace. 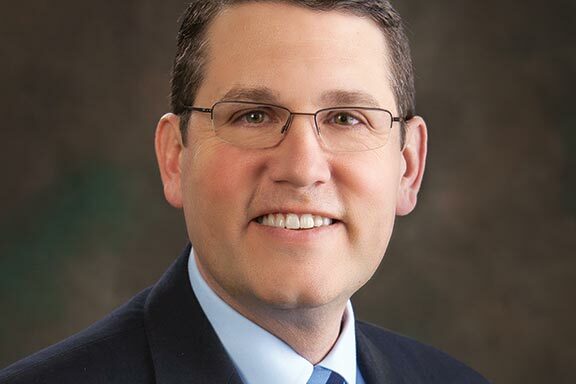 Much like Samuels, Wheatly is pure Kentucky, spending most of his life living and working in the state. It was right around the time he joined the distillery in the late 1990s as a supervisor that the now-flagship Buffalo Trace Bourbon was introduced, and the name of the distillery was changed from George T. Stagg Distillery to Buffalo Trace. In other words, he landed at just the right time to help start and then continue what is now a bourbon tradition that seems much older than it is. By 2000, Wheatly was promoted to distillery manager; in 2005, he became Buffalo Trace’s resident master distiller, becoming only its sixth master distiller since the Civil War. Wheatly has driven a number of Buffalo Trace initiatives as the brand has grown, including solidifying standards and consistency, quality focus and efficiency gains. He is responsible for a number of distilling and aging operations, all while acting as a brand ambassador who educates the public on bourbon whiskey while also producing the legendary Pappy Van Winkle bourbons. Buffalo Trace has won dozens of awards in the time Wheatly has been master distiller, from Whisky magazine’s Distiller of the Year in 2005 to World Whisky Brand Innovator of the Year in 2015. Buffalo Trace has won awards at the International Wine & Spirits Competition, from the Kentucky Travel Industry Association, and even from Wine Enthusiast magazine. And Buffalo Trace also has been a key contributor to bourbon tourism in Kentucky under Wheatly’s oversight – Buffalo Trace entertained just under 150,000 tourists in 2015, an increase of 18 percent over 2014. Since the end of 2009, Buffalo Trace has seen an astonishing 190 percent growth in tourism. For his part, Wheatly also is a three-time James Beard Award nominee in the Outstanding Wine and Spirits Professional category. Chances are, he has many more such honors ahead of him. distiller, Woodford Reserve bourbon has launched multiple highly acclaimed specialty lines such as its Double Oaked and Master’s Collection. Affable and approachable, Woodford Reserve’s Chris Morris would be just as happy talking about food as he would bourbon. But make no mistake: Morris knows distilling like few others. Sit in on his Flavor Wheel session, and you’ll marvel at his appreciation of the flavors that can be summoned by bourbon. And the fact his title is not just master distiller but also spirits historian, and one gets a sense of just how important Morris is to distilling in Kentucky. He actually has spent his entire life in the bourbon industry, having grown up around it as one of three generations of his family to work for Brown-Forman, Woodford’s parent company. He began as a trainee in 1976 and never looked back. He departed for a time in the late 1980s to join another spirits company before returning to Brown-Forman in 1997 to begin his training as a master distiller under legendary distiller Lincoln Henderson. The consummate brand ambassador for Woodford Reserve, he became master distiller in 2004, launching the Woodford Reserve Master’s Collection to critical acclaim. He also created bourbon finished in Chardonnay and Pinot Noir barrels and even developed what Woodford Reserve says is the world’s first maple barrel. In 2012, he created the delicious, limited-edition Woodford Reserve Double Oaked bourbon. Last year, he released a new rye whiskey, Woodford Reserve Rye. 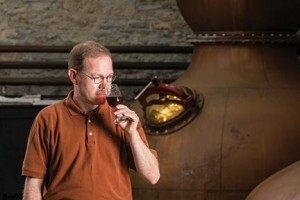 While he spends much of his time educating people about bourbon and distilling, along with planning new releases, Morris also has served on the Kentucky Distillers’ Association and Kentucky Bourbon Festival’s boards and as co-chair of the DISCUS Master Distillers Committee. 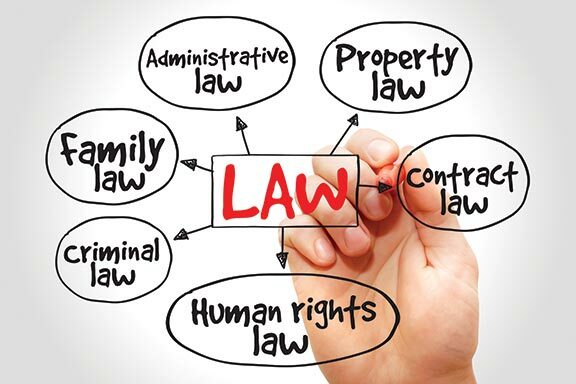 In addition, he has served as a judge at the International Wine and Spirits Competition and International Spirits Challenge. It’s no surprise Woodford Reserve perennially wins awards at competitions such as the San Francisco World Spirits Competition, Whiskies of the World Awards, World Spirits Competition, New York Spirits Awards, and others, not to mention a 2009 Whisky magazine award for Whisky Innovator of the Year. As long as this kind of success continues, and tourists keep flocking to the gorgeous distillery in Woodford County, don’t expect Morris’ innovations to stop anytime soon. Kevin Gibson is a correspondent for The Lane Report.